#TeamJAK ~Winter Burn ~ This One is for Elise! Congratulations on hosting a fantastic event for the 14th year! 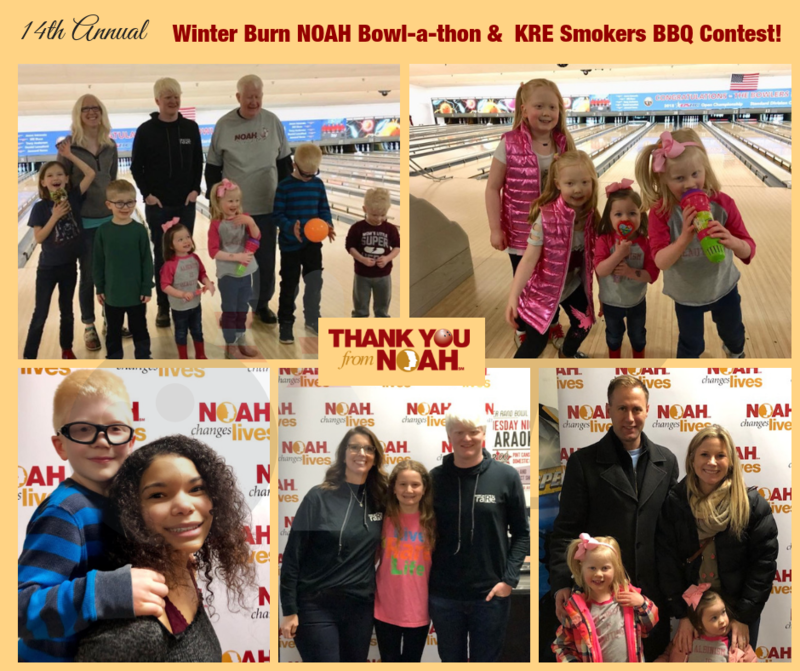 Thank you from NOAH to our incredible event hosts and all who attended and donated! 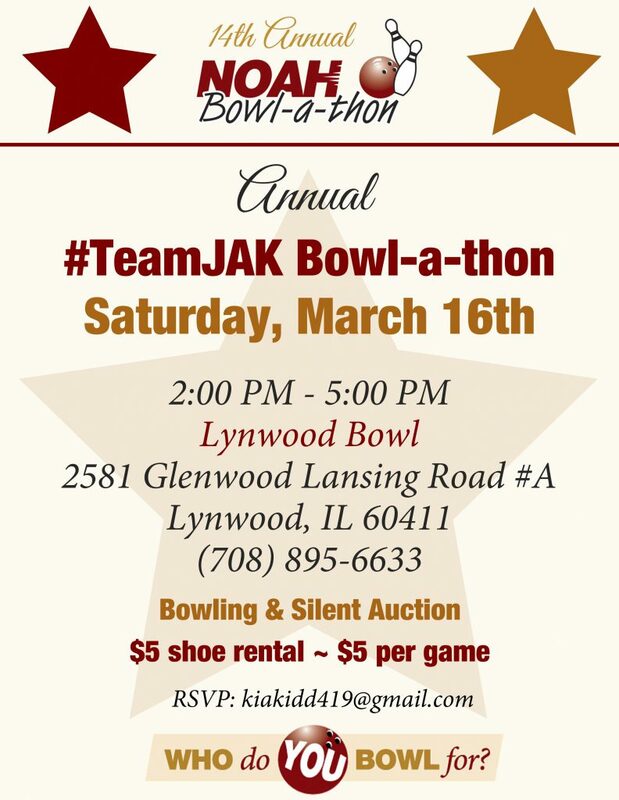 Support Northern Illinois Bowl-a-thon Team’s Fundraiser! This One is for Elise! 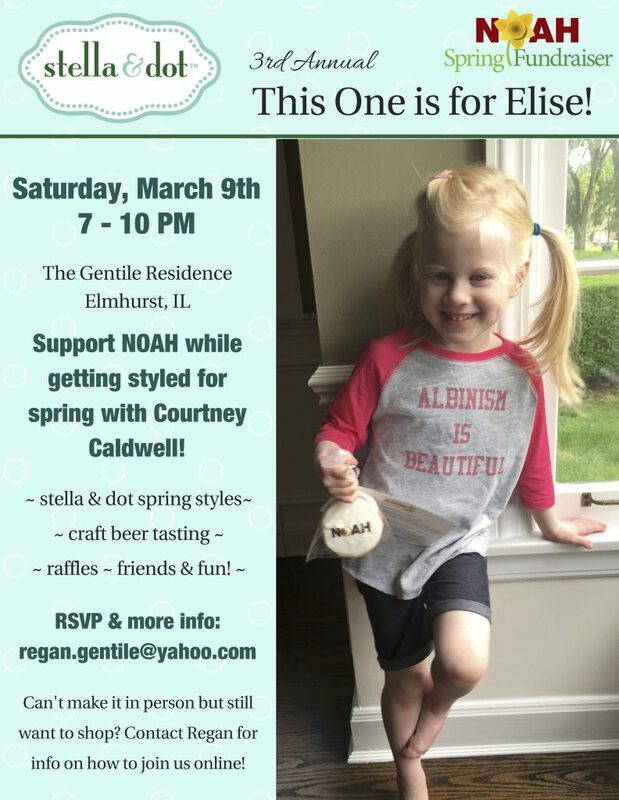 Support This One is for Elise!’s Fundraiser!